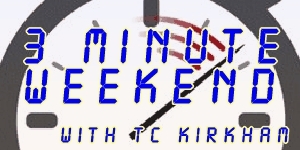 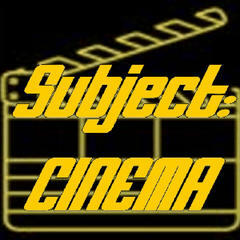 Welcome to SC’s first-ever miniseries! 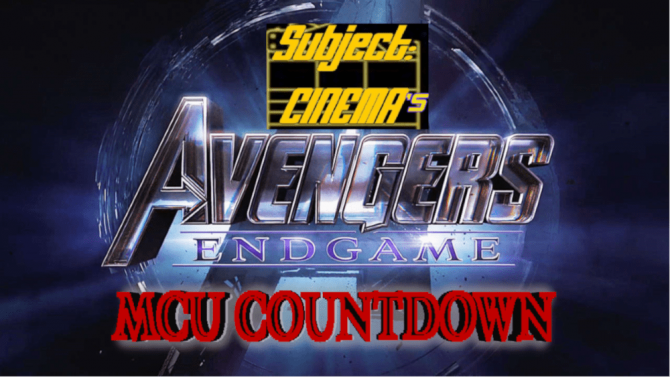 It’s our daily countdown to the premiere of “Avengers:Endgame”, and we’re gonna have FUN! 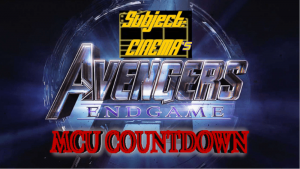 Each day between now and April 26, we’ll flashback to ALL the films in the Marvel Cinematic Universe in chronological order, with classic SC reviews (and a few new ones) and talk about each film a little now, with 11 years of hindsight! Today, it’s “Marvel’s ‘The Avengers'” (2012)!